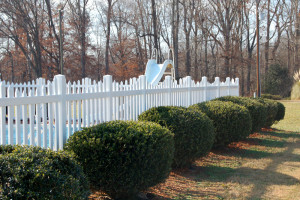 High Point Tree & Fence provides vinyl fence installation services in High Point, Greensboro and Winston-Salem, NC. Are you ready to add a new privacy fence for your property? Consider going with a vinyl fence. Vinyl fences are long-lasting, they require very little maintenance and they are an affordable solution to your need for privacy. Vinyl fences are durable. In High Point, Greensboro and Winston-Salem, NC, we see a variety of weather come and go. Because of the material they are made from, vinyl fences are equipped to handle anything mother nature may throw its way. Vinyl fences require very little maintenance. You will never need to repaint your vinyl fence, stain it, seal it, or anything else. The only task that may be required, if desired, is to rinse it off if it gets dirty. A vinyl fence won’t drain your bank account. 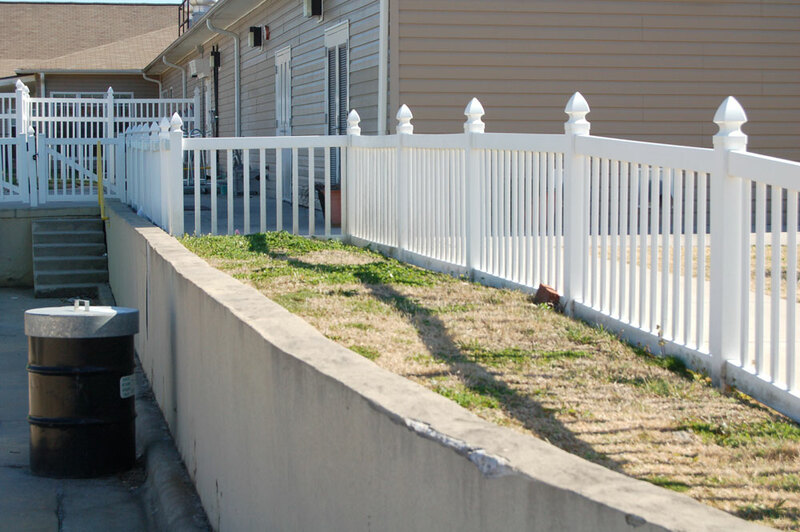 Vinyl fences provide high-quality privacy fencing options at very affordable prices. Vinyl fences are available in a variety of colors which means you have so many options. No matter what you want your new privacy fence to look like, it can be accomplished with a vinyl fence. High Point Tree & Fence specializes in the installation of vinyl fences. If you’re located High Point, Greensboro or Winston-Salem, NC and are curious about what a new privacy fence can do for your property, call High Point Tree & Fence today. Vinyl fences are long-lasting, they require very little maintenance and they are an affordable solution to your need for privacy.